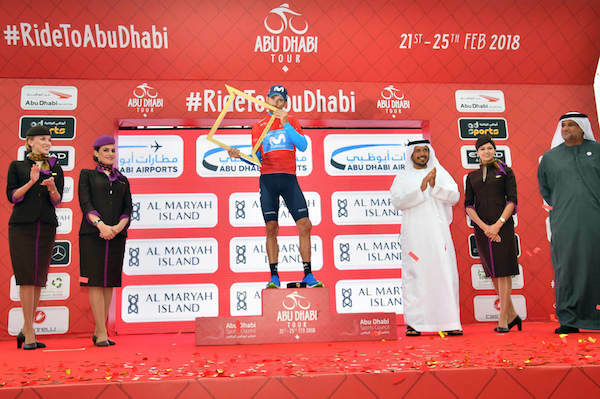 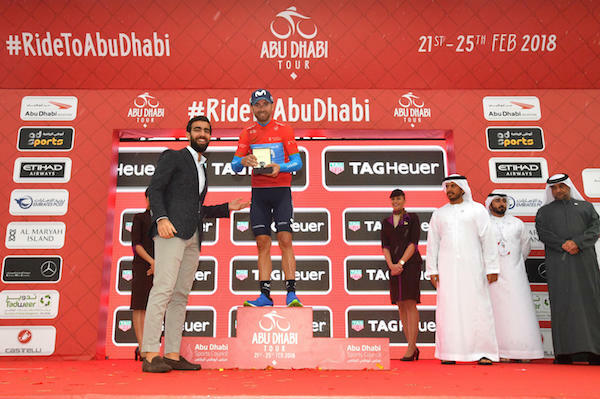 Jebel Hafeet, 25 February 2018 – Alejandro Valverde (Movistar Team) won the uphill conclusive stage of the fourth Abu Dhabi Tour and the overall classification as he denied up and coming Colombian climber Miguel Ángel López the success he was looking for throughout a strong showing of his Astana rolex day-date replica watch team. 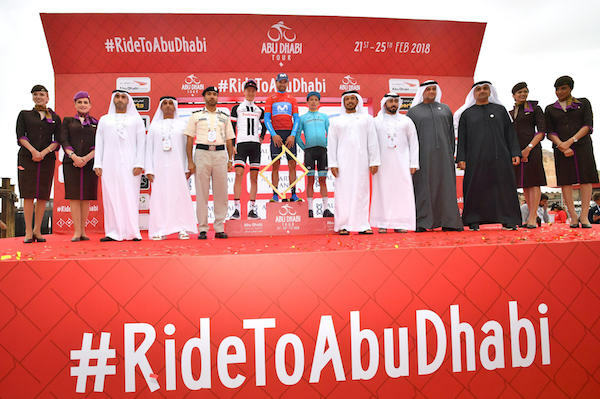 Julian Alaphilippe (Quick-Step Floors) rounded the podium but missed out on the final top three by two seconds as Wilco Kelderman (Team Sunweb) and López accompanied the Spaniard in the final presentation. 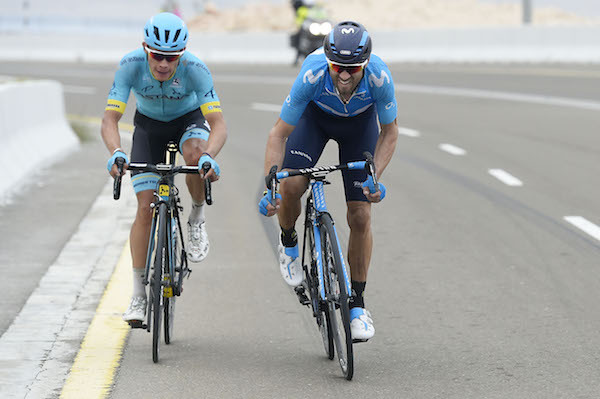 2 - Miguel Angel Lopez Moreno (Astana Pro Team) s.t. 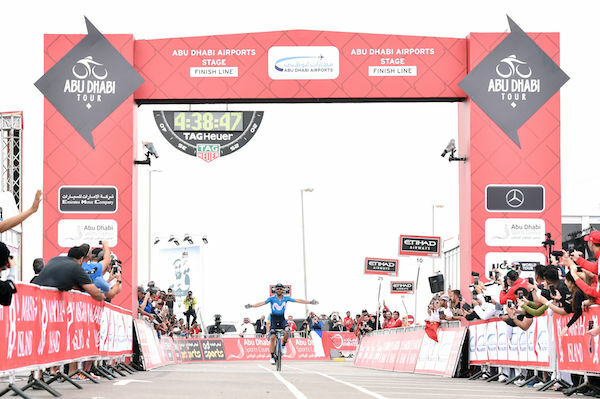 3 - Julian Alaphilippe (Quick-Step Floors) at 15"
2 - Wilco Kelderman (Team Sunweb) at 17"
3 - Miguel Angel Lopez Moreno (Astana Pro Team) at 29"
Data collected by Velon’s devices on the riders’ bikes tells the detailed story of today's stage: Data and an explanation guide can be downloaded here.